Way back in 2015, I reported that Warner Bros. was working on a new animated LEGO film called The Billion Brick Race. Originally, Jason Segel and Drew Pearce were on board to co-direct the film but was eventually replaced with The Book of Life’s Jorge R. Gutierrez in 2017. Fast forward to today where Gutierrez has announced that he has also left the project. 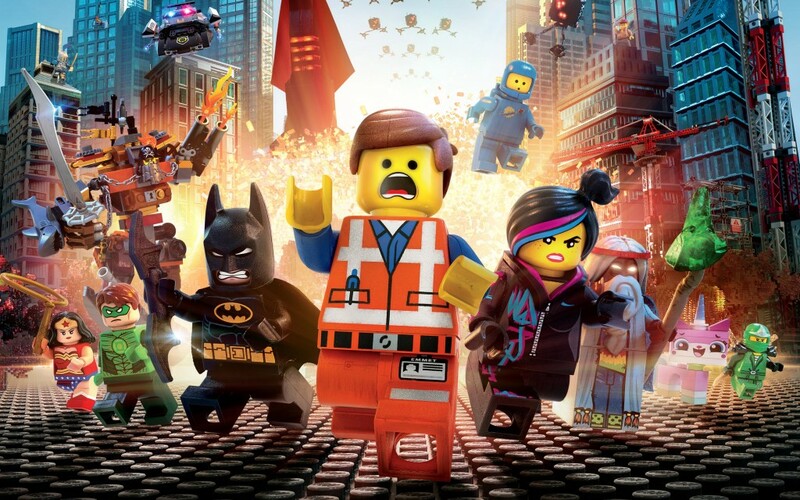 The Billion Brick Race is still tentatively scheduled for a 2019 release which also includes The LEGO Movie Sequel releasing in the same year. There’s no word from Warner Bros. whether or not any of the two movies will be pushed back at this time.